Want to take your Pilates to the next level? 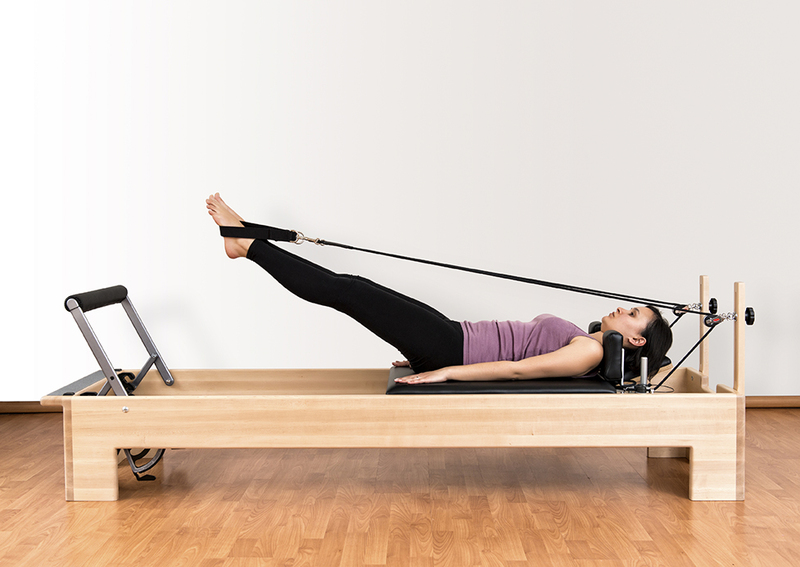 Do you feel you need to take your Pilates to the next level? Have you reached a plateau with your matwork classes? I can help you take your Pilates to the next level using the Pilates reformer and stability chair. I have some spaces available at my 1:3 Pilates sessions where using the Pilates equipment I help you to refine your technique. This enables you to truly experience how the movements should feel. There are 3 clients sharing an hour long session and exercises are tailored to your specific needs. If you are interested in getting the most out of your Pilates give me a call to organise a session. These sessions are only available to regular Pilates goers.